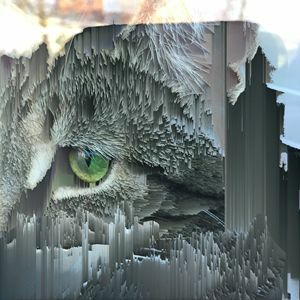 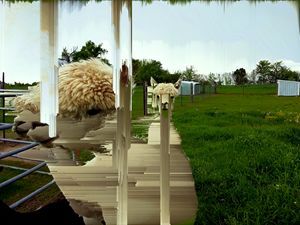 Everyday for one year I made a glitch art photograph. 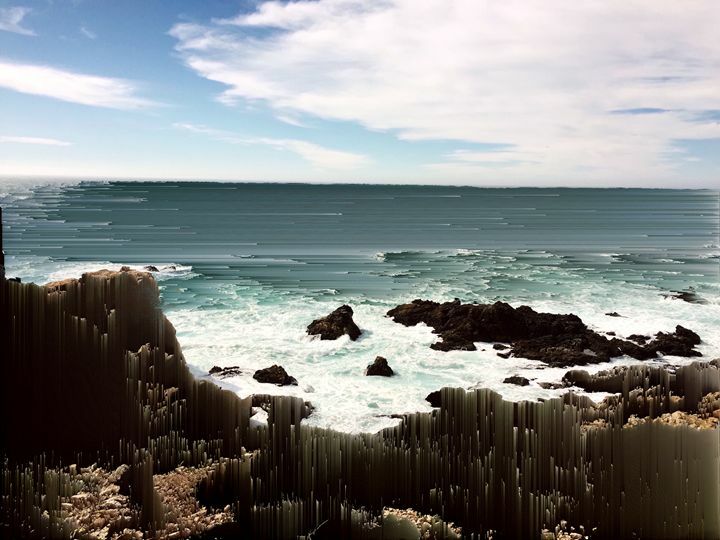 This is thity-two of the 365, the coastline in Big Sur, California. 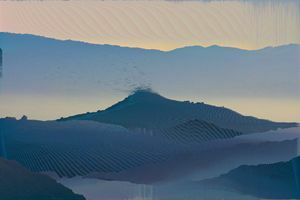 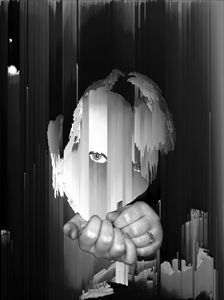 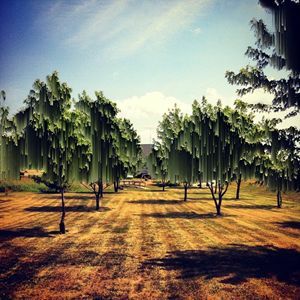 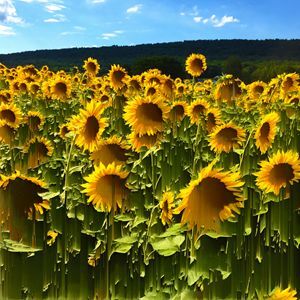 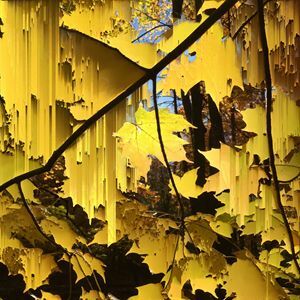 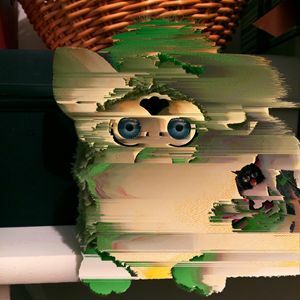 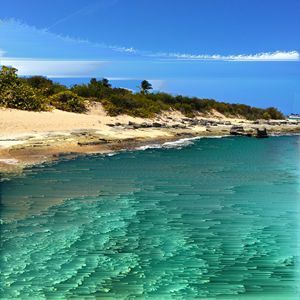 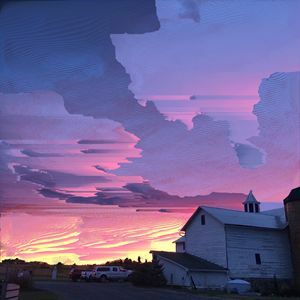 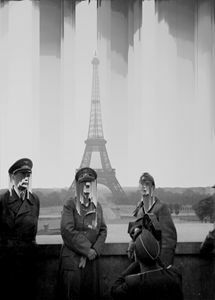 The glitch process is called "Pixel Sorting". 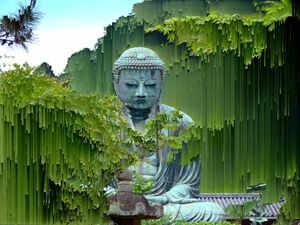 It involves the use of a program that separates certain pixels from each other, resulting in a digitally distorted image. 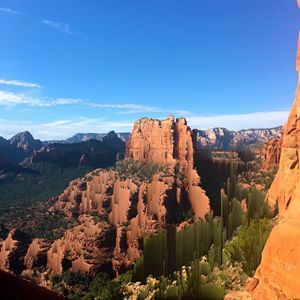 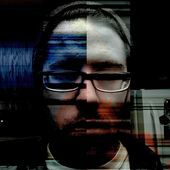 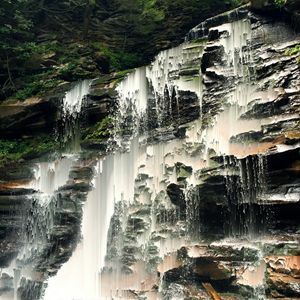 Jarid is a digtal artist/photographer living and working in State College, Pennsylvania.